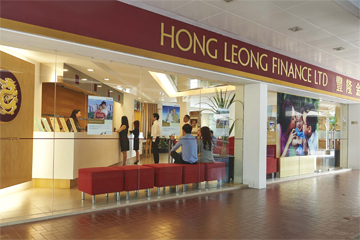 Incorporated in 1961 as a Small & Medium Enterprise (SME), Hong Leong Finance has evolved to become the nation’s biggest finance company with a distribution network of 28 branches. Hong Leong Finance is the financial services arm of the Hong Leong Group Singapore, offering an extensive suite of financial products and services, spanning from personal deposits and savings, corporate and consumer loans, government assistance programmes for SMEs to corporate finance and advisory services. HL Assurance is a member of Hong Leong Group, a leading conglomerate based in Malaysia with diversified businesses in banking and financial services, manufacturing and distribution, property development and investments, hospitality and leisure, and principal investment with presence in Asia, Europe, North America and Oceania. They are a licensed general direct insurer and also a member of General Insurance Association in Singapore.